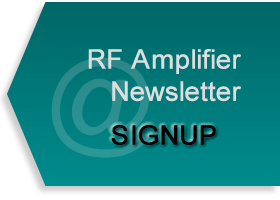 Empower RF is announcing wide availability of their fielded Model 2203 high power HF amplifier operating from 1 to 30 MHz delivering a minimum of 1KW CW. Designed for enabling or disrupting HF signal transmissions, this compact and durable rack mount amplifier is the newest member of Empower’s Next Generation product portfolio. Sharing the families common hardware and software architecture , the Next Generation family is now in use on mission critical applications covering 1 MHz to 6 GHz. 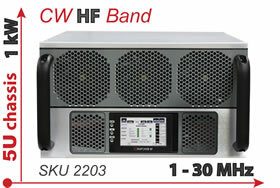 The 2203 is capable of operating in Multi-Domain scenarios as a jamming and/or communications transmitter at optimal performance with any type of modulation (AM, FM, Multi-tone, Pulse, PSK, FSk and Complex Digital Modulation) . 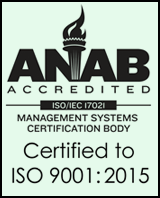 The 2203 is designed with the latest 50V LDMOS device technology which lowers transistor count and reduces combining losses while increasing efficiency and reliability. In addition to the standard array of user configurable, multi-mission mode settings, this amplifier offers user selectable "Graceful Output Power Degradation", backing down power to a safe operating level in the event of component failure or excessive Load VSWR condition.